EAC is a well respected and experienced full tree and garden maintenance service with over 15 years industry experience in tree lopping, stump grinding, crown lifting, tree removal & tree cutting. 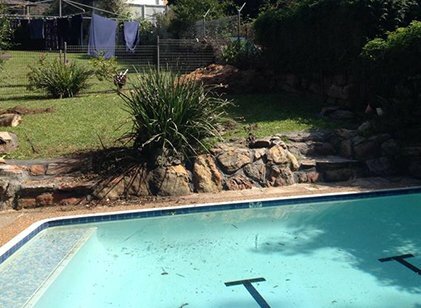 Based in Western Sydney we aim to provide a professional prompt and efficient service to Silverdale residents. 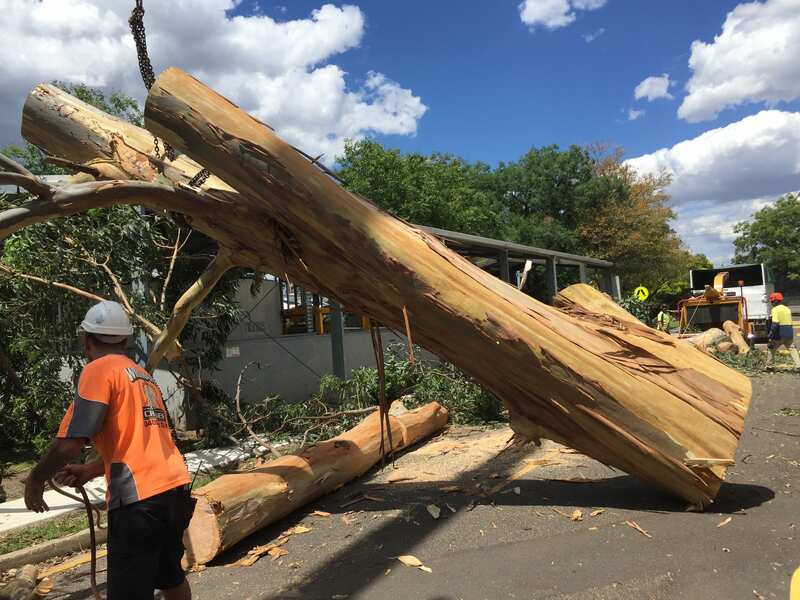 Tree felling and lopping is a specialty of our staff and they can quickly and safely remove any large trees from your property. Elevated Arbor Care have the latest equipment and techniques for tree removal and pride ourselves on our Customer Service and Safe work practices. Property within the region. Please call our time for a no obligation quote and advice on the best way to remove or trim unwanted trees form your Silverdale property. 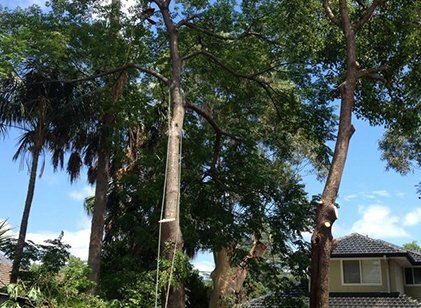 When it comes to tree removal we can remove any tree of any size in any location. 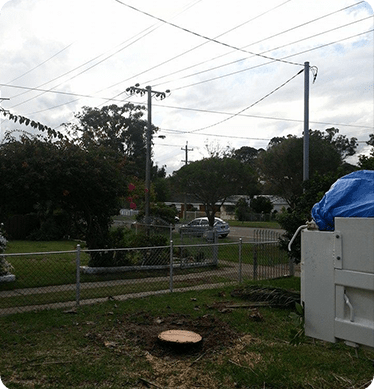 We understand that trees can sometimes grow in the wrong place for your lifestyle and surrounds and take care to remove the tree with as little disturbance as possible to the surrounding vegetation. Silverdale is a well known area for lush greenery and expansive space, and if you’d like to utilise your space without the worry about a tree that may drop branches or hinder the underlying foliage we are there to help with your tree removal. A tree that is growing in the wrong place can cause many issue with houses, pipes and living in space, and they can be unpredictable if you don’t have the expertise. Our Arborists can give you the right advice the first time and save you costly repair bills from trying to do it yourself. We also offer all other tree services in the Silverdale area, whether you need a clean up or trimming of a large tree, or stump grinding of any leftover stumps. 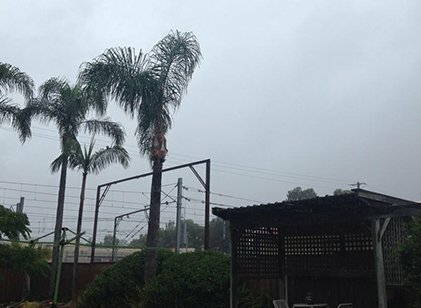 Call us on 1300 007 674 for any tree removal in Silverdale for a free quote. Once a tree has been removed you would be forgiven for thinking that this would be the end of your unsightly blemish on your view. However this isn’t the case as you will always be left with an ugly stump that sticks out of the ground. A tree stump that isn’t removed not only takes away from your view, it also takes away from the usable area you were hoping to gain by removing the tree, not to mention it can potentially be a hazard for adults and children in the area. To counteract this issue Elevated Arbor care provides Stump Grinding services in Silverdale and can help you remove the stump and leave you with a good source of mulch instead. When we grind the stump we can remove the whole stump to beneath ground level so the grass can regrow and you would never know a tree existed in that area. 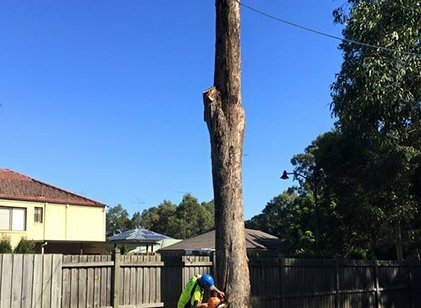 Our teams of expert Arborists have the knowledge and specialised equipment to make light work of your old tree stumps. 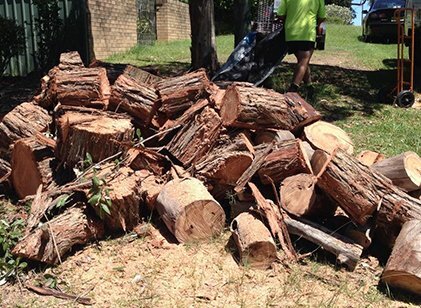 Our tree stump grinding services are amongst the most qualified and reliable services in Silverdale. We can stump grind in any area, with any access levels, even tight access or sloped land. Do You Need Our Tree Services? Call one of our team today and we will come to you and give you an obligation free quote and recommend the services you need to clean up your block and make the most of the land you call home. Whether it be tree clearing, Tree felling or stump grinding, we have the knowledge, equipment and manpower to get the job done.